Considered one of the most important bands of the ’90s and `00s, Radiohead has become an emblem for indie and experimental bands. They broke onto the scene in 1993 with their debut, Pablo Honey, which showcased their alternative punk and art rock style. This album would contain their most well-known hit, “Creep,” and while they wouldn’t have many singles on the radio (despite their name), they would build a legacy with classic albums. In 1997, they released their second album, Ok Computer, which is considered by many to have changed the course of British rock music with its incorporation of electronic music and jazz. 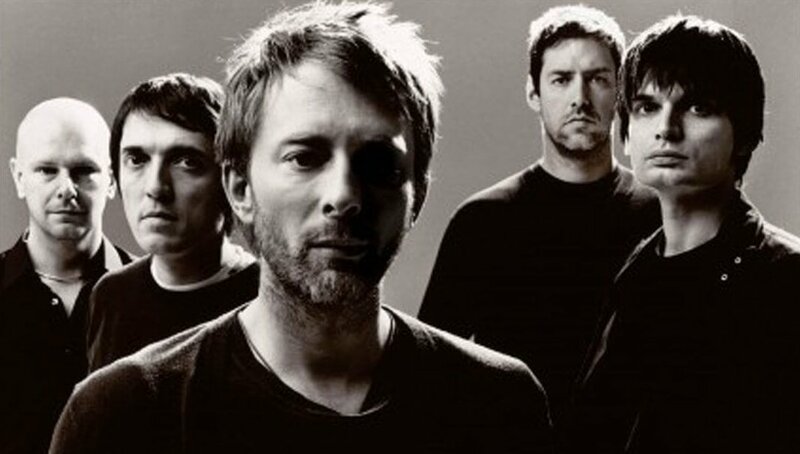 Challenging traditional song structures and experimenting with electronic sounds, Radiohead soon became pioneers who pushed rock forward for a whole new generation. However, the decisions they made outside of the studio were arguably just as impactful as the ones inside. In 2007, after their contract with EMI ended, they released another album, In Rainbows, independently on their website and left it up to fans to decide how much they wanted to pay. They dropped the album without warning and became the first band, artist or otherwise to execute the surprise release. Over their 20 plus years of being active, Radiohead continues to innovate, influence and set the stage for rock music unlike any other band.